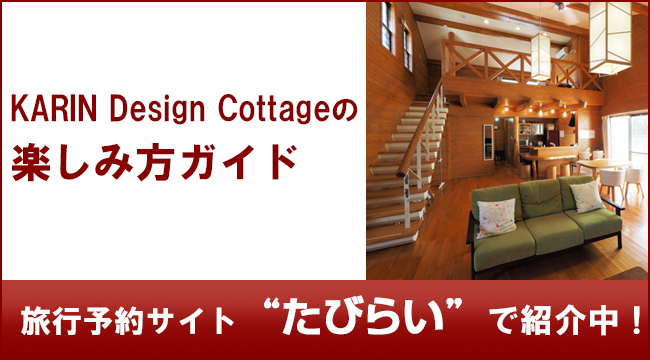 Cottage can sleep up to 8 people. Over 6 years old kids are counted as adults. Under 5 years old children are free of charge until 3 people. 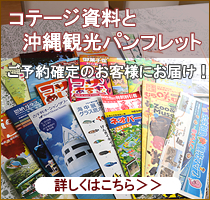 For the child over 4, 1000yen of extra fee will be added. 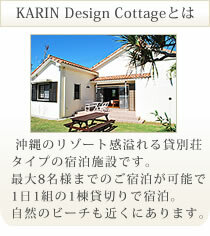 ※Note that bedding and amenities/towels are not provided. Contact us via Online request form for tentative booking. We will send you confirmation email and Paypal invoice email within 3 days. Please confirm your booking details on confirmation email. And open the Paypal URL on the invoice email, and fill out the payment form with your credit card information. Your booking will be completed after we received your payment. Payment can only be accepted by credit card payment. We will send you a Paypal invoice email after your booking is confirmed. Please fill out the form with your credit card information. We will cancel your booking if you don’t pay your room charges within 10 days.